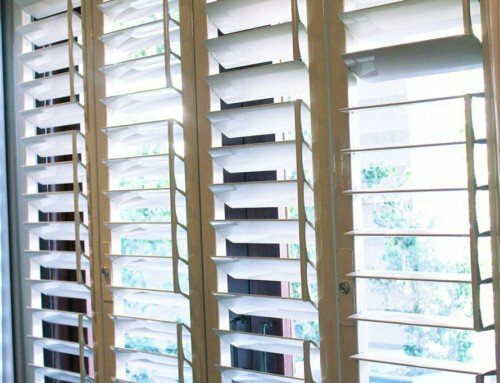 The talk of the town when it comes to window dressings during home improvements, alterations and home decor are not only Venetian Blinds and the numerous variations of Roller Blinds but also the increasingly popular, stylish & hardy Security Window Shutters. 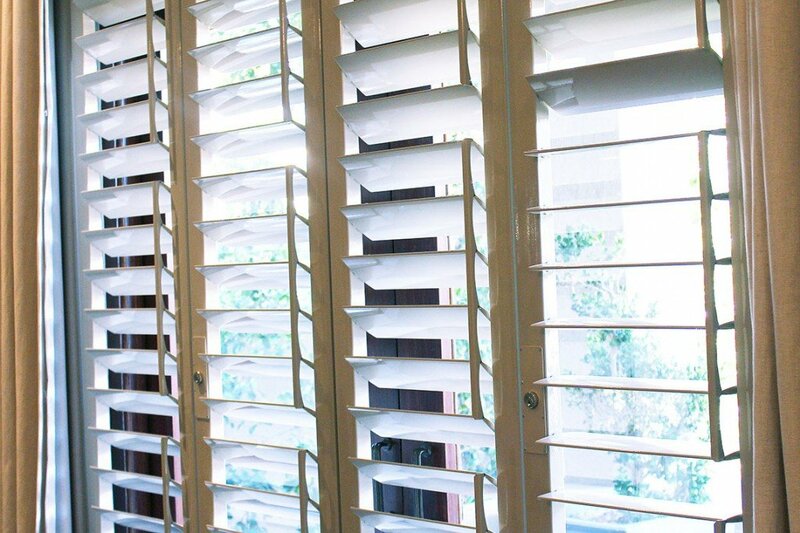 These do not only offer your home value, style and control over your lighting but also offer solid home security. 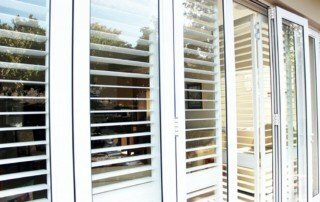 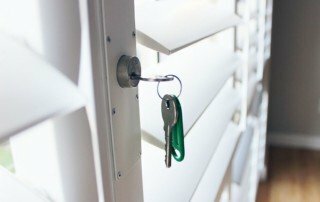 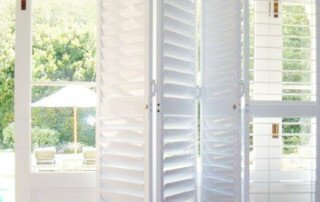 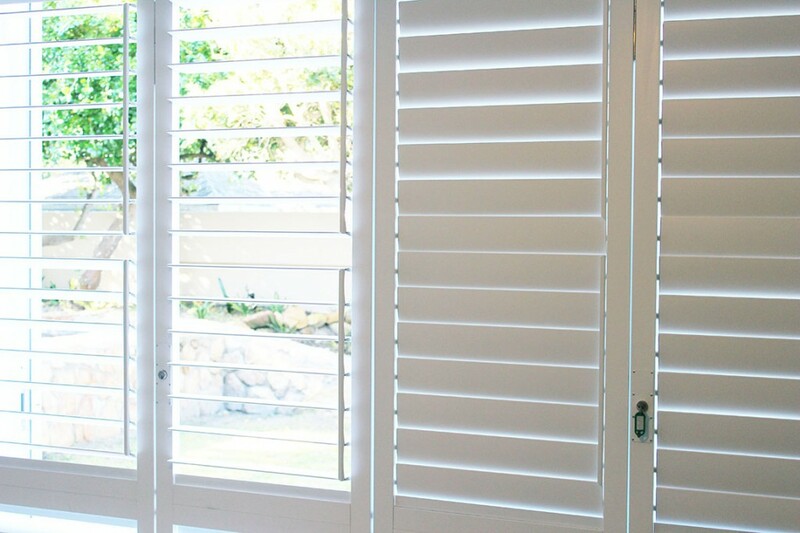 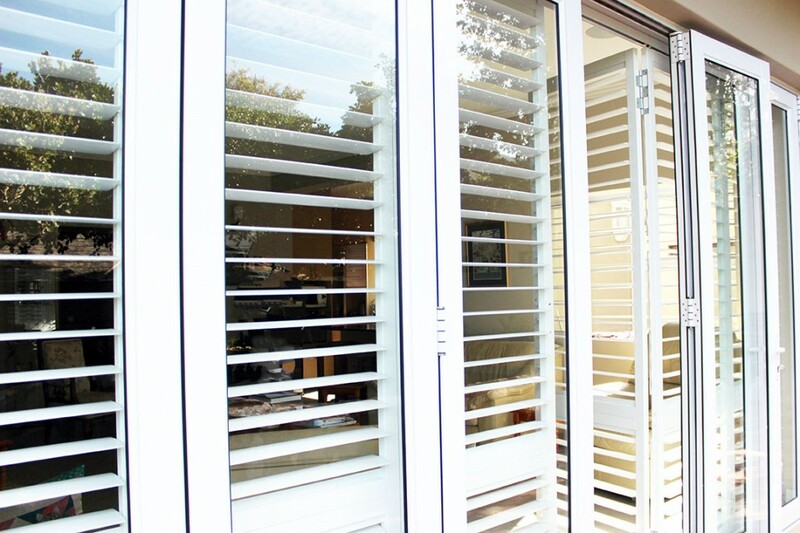 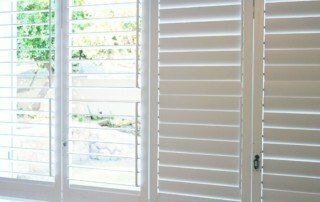 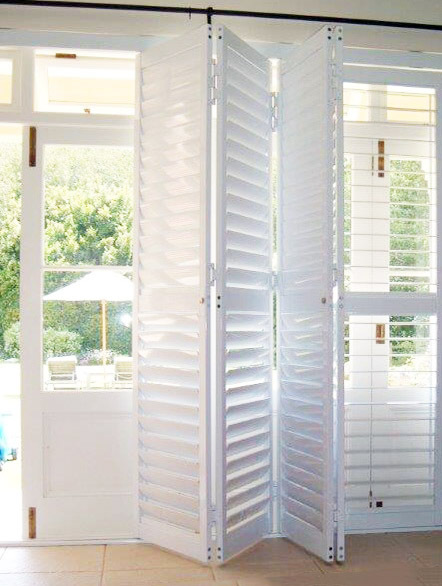 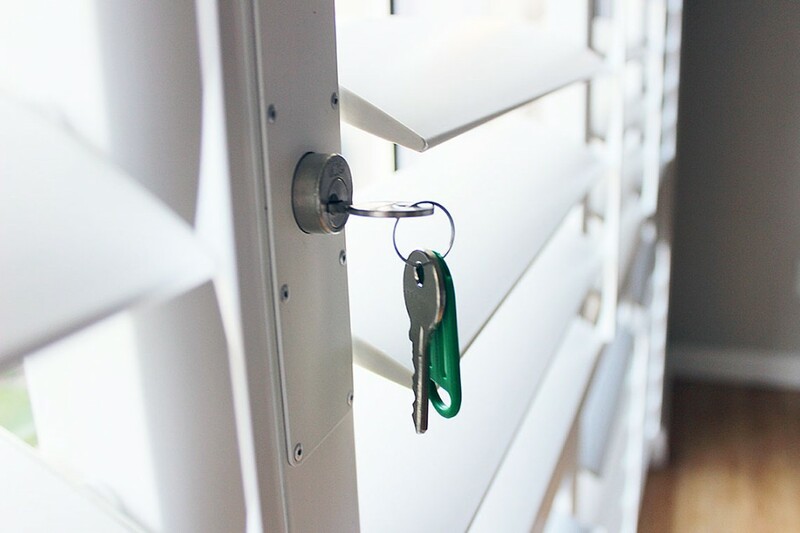 Window shutters, also known as security shutters, available in all popular colours, offer your home security, style and almost the same functionality as normal venetian blinds as well as security doors or windows. 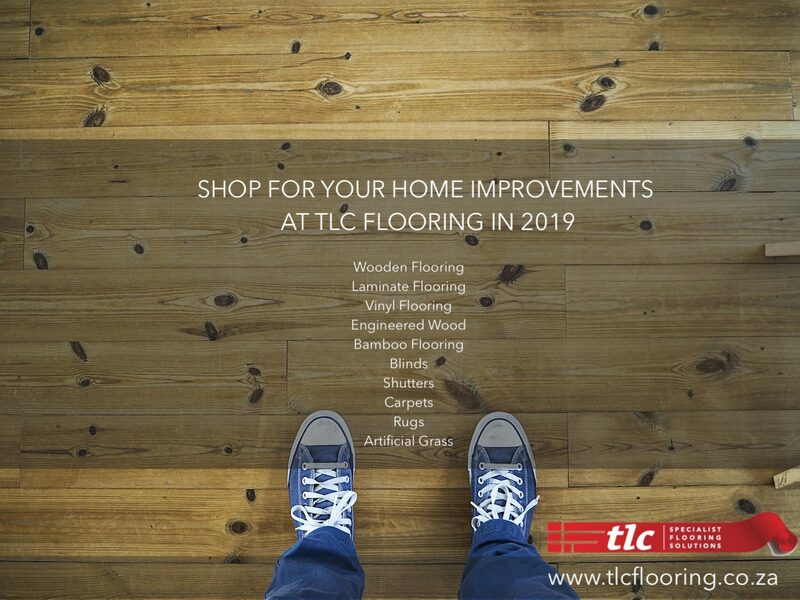 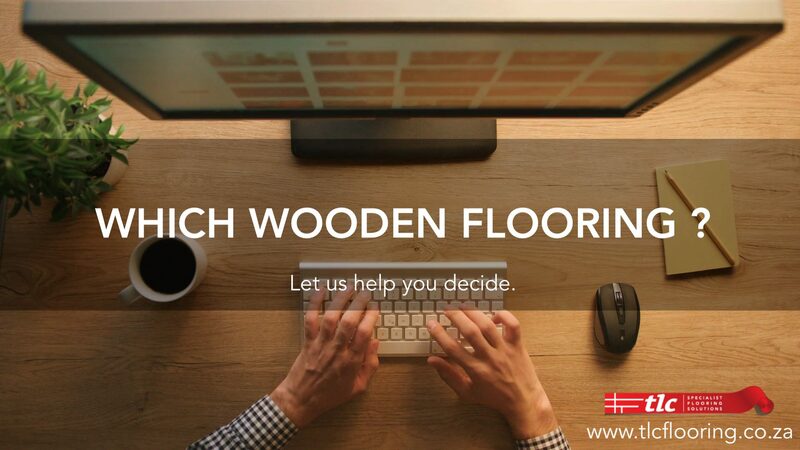 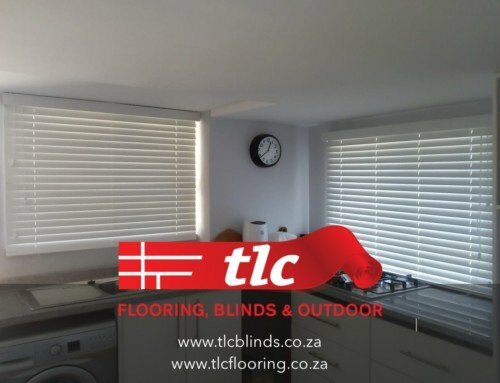 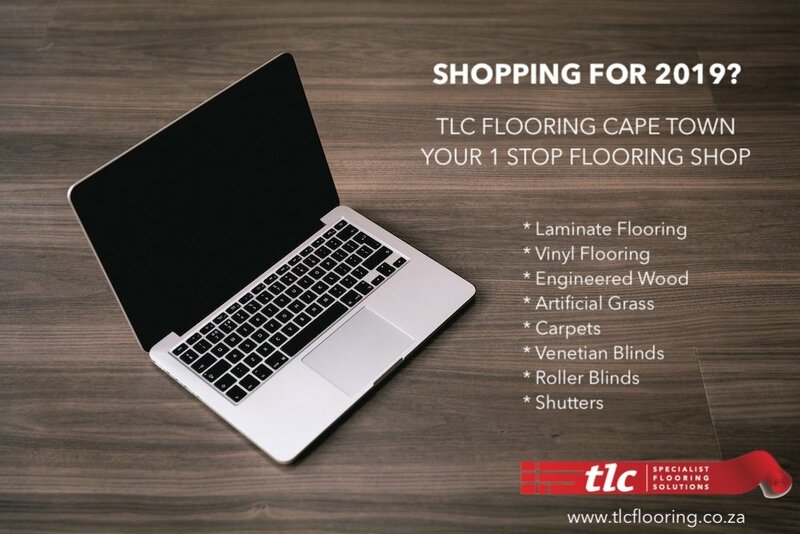 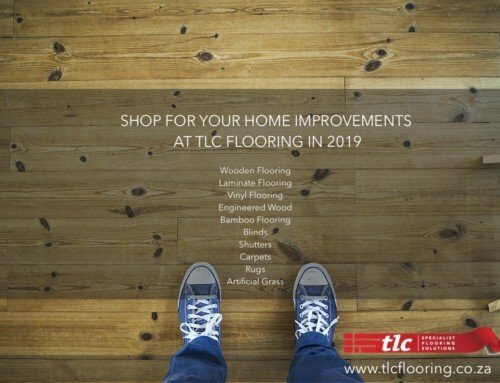 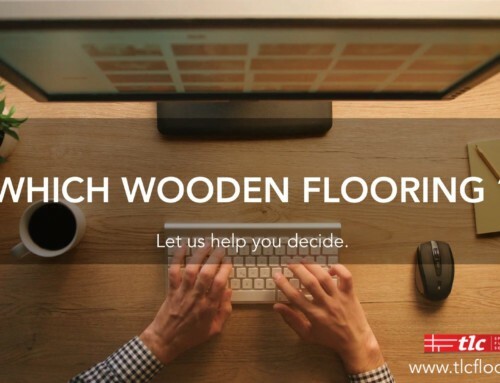 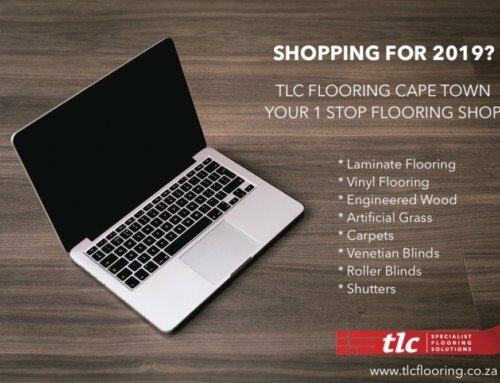 Contact one of our TLB Blinds consultants to book an appointment, take measurements and to show you our catalogue with different styles, colours and options to choose from.